This week we honor the Solon Football team as our “Corridor Spotlight Team of the Week”. The Spartans raised their record to 3-0 on the season with a 47-10 win over Marion last Friday night. 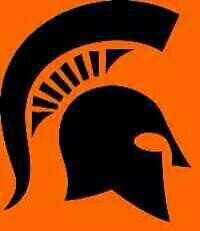 The Spartans are currently rated #4 in the Class 3A poll. Solon will meet Davenport Assumption on Thursday night to close out the non-district portion of their season before opening district play at Fort Madison on September 21st. Congratulations to Head Coach Kevin Miller and the Solon Football team…this week’s “Corridor Spotlight Team of the Week”!